Goodreads "Top 100 Children's Books"
On April 27, 2016, Jessica Donaghy posted The Top 100 Children's Books on Goodreads. 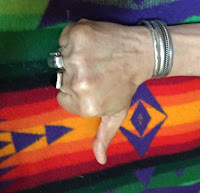 To determine which chapter and middle grade books should be "on every kid's shelves" they "looked for the best reviewed books, all with average ratings above a 4.0 (a high bar that cuts out giants like Ramona and Huck Finn)." Of course, such lists get circulated on social media. The Children's Book Council tweeted it, and then John Schu tweeted it, which is how I saw it. 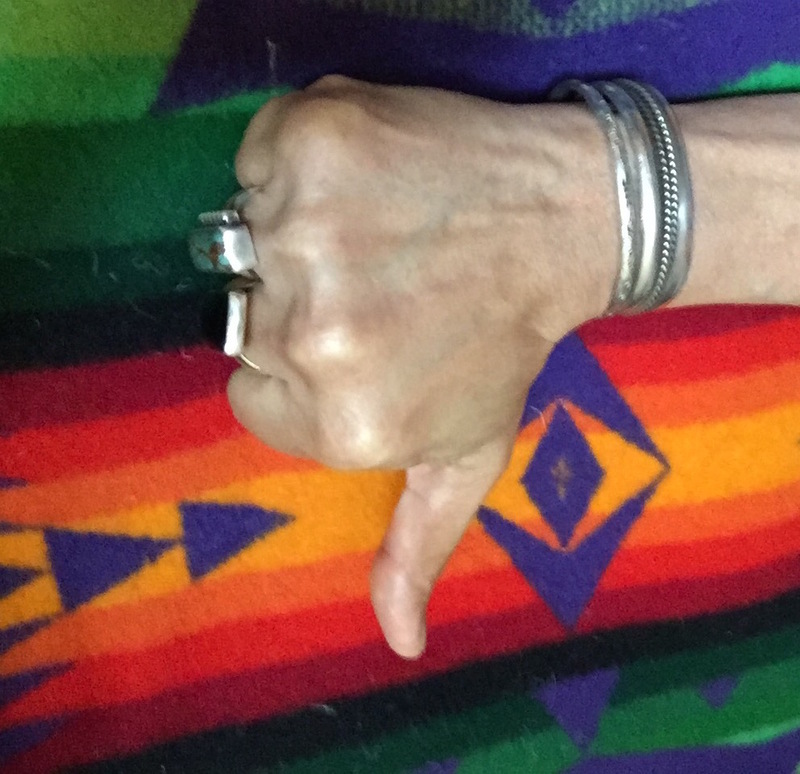 Looking it over, I gotta give it a thumbs down for the Native representations on it. Come on, people! How about, when you look at these kinds of lists, you ask yourself about Native representations on it. We all have to speak up for change to happen! I'm thrilled to see several authors of color on the list. I see Jackie Woodson's Brown Girl Dreaming. And Kwame Alexander's Crossover, too. And Pam Munoz Ryan's Echo. And several titles by Sharon Draper. And Grace Lin's Where the Mountain Meets the Moon. But what about Native writers? None. Louise Erdrich's Birchbark House ought to be on here, don't you think? Nothing on it by the most prolific Native writer either! I mean Joseph Bruchac. What about Native characters or stories that aren't stereotypical? Again, none. Here's the list of titles. The ones in bold are ones that have stereotypical Native characters. Those two? The grunting and animal-like Indians in Little House on the Prairie and the stereotypical Tiger Lily and playing-Indians of Peter Pan. What did and did not got onto this list reflects two things: a visibility problem, and, a refusal to let go of books with stereotypical content. What will you do about that? Who else is missing, I wonder? 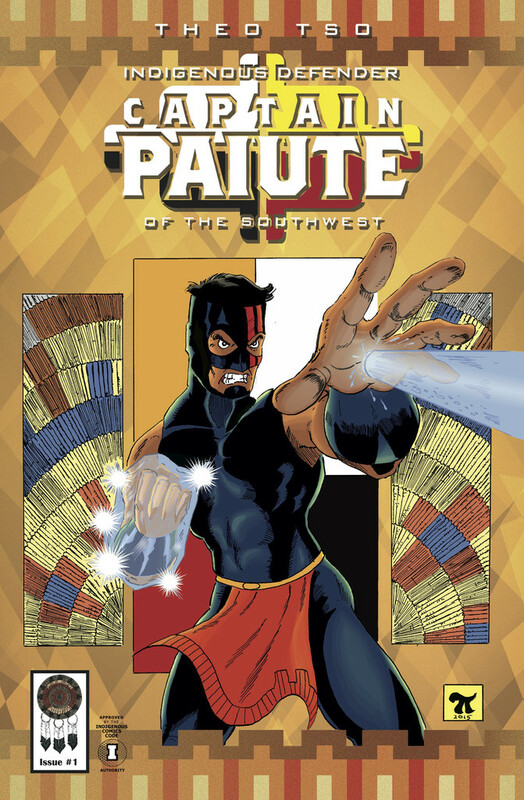 Among the gems of 2015 is Theo Tso's Captain Paiute: Indigenous Defender of the Southwest. Captain Paiute is published by Native Realities. As you can see by the cover of this comic, Captain Paiute is a superhero. An Indigenous superhero, that is! A Paiute one. Already we have so much good going on! To develop Captain Paiute, Tso drew on what he knows, about his own nation. Depictions of Native peoples also figured in his thinking. You can listen to him talk about that in an interview he did with A Tribe Called Geek. Stereotypes of Native people include the monolithic image of Indians as nomadic peoples who live in tipi's. Some nations did--and do--use tipi's, but some--like the Paiute's--were farming communities and had different kinds of homes. Another dimension of that monolithic image of Native peoples is that Native peoples of today are dancers, or artists. Some are, but we are far more than that... as Tso tells us! See that beaker with sulfuric acid? It spills on his hand, but his hand heals. He realizes, then, that he has powers. Those powers were given to him when he was a child. Both his parents were killed in a car wreck. He survived. In that moment, he was chosen by Pah, the Paiute Water Spirit, to be the one who would help the Paiute people fight the harm that were going to come. With his parents gone, he lives with his grandfather. From that grandfather, he learns Paiute history. By reading Captain Paiute, kids can learn that history, too. On the cover, that is water coming forth from Captain Paiute's hand. To him--but to everyone--water is precious. It should be used carefully. From the interview at A Tribe Called Geek, I gather that the coming stories will be about caring for the environment. I love what Tso has done with Captain Paiute. print copy for $3.00 or a digital copy for 99 cents. And check out Tso's Facebook page. He's got a sneak peak at the second issue. See that owl? For Paiute's owls signify death. Owls, then, figure in Captain Paiute's vulnerability. Thank you for the kind write up! Check out www.warpaintstudios.net for more information and comics and where I'll be at to buy other issues and merchandise!